Our customers satisfaction is more that anything for us! Based in Naperville IL. We do NOT charge a service call to come out. 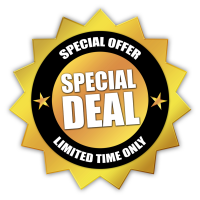 We’ll give you a FREE estimate to repair or replace your garage door or opener. Our techs are honest and highly skilled. No high pressure sales, just upfront and fair pricing. We strive to give you fast and reliable service! Same Day Garage Door Service in Naperville IL! 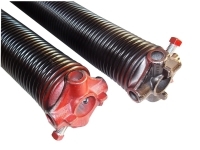 New Springs Starting at $169 Installed. Complete Repairs Starting at $95. 16×7 Door: $799 Installed. 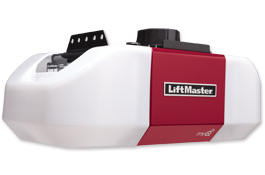 Liftmaster Chain Drive starts from: $375 Installed. Call Today for an Appointment or an Approximate Quote Over the Phone! 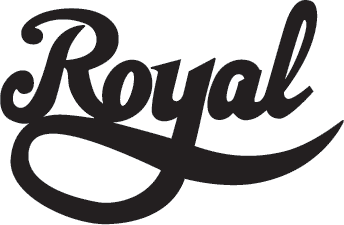 We are the premier source for high quality garage doors, openers, springs and more. 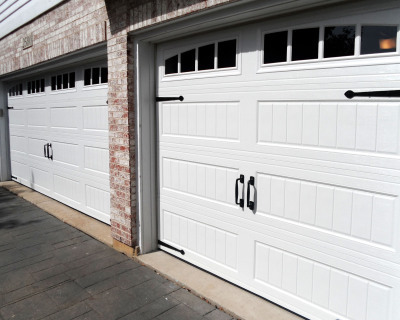 Our business was founded on the highest standards of excellence; a tradition we extend to each client.We truly pride ourselves in our superior craftsmanship of Naperville garage doors and customer service that is second to none. 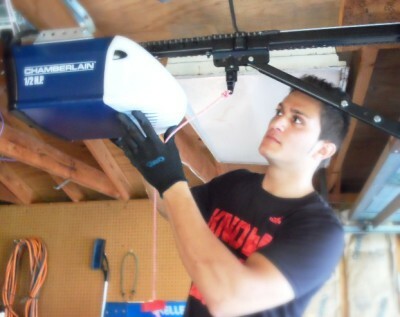 LOOKING FOR A NEW GARAGE DOOR OPERATOR? If you live in Naperville IL, we can help! 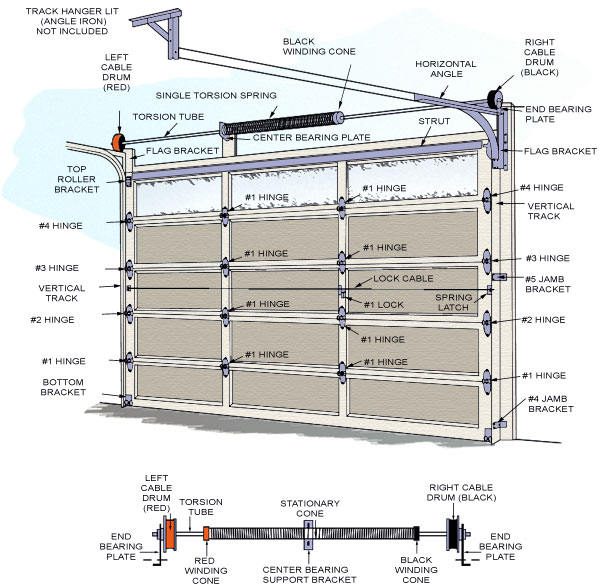 We pride ourselves on same day garage door service and affordable replacement of broken garage door torsion springs throughout the Naperville IL area. Prices starting as low as $169! Whether you're looking for a basic, metal, sectional garage door or a custom wood garage door, we have a solution for you. If you're on a tight budget or building your Naperville dream house, it's no problem! We'll beat any advertised PRICE on same Products. Our company provide services proudly to Chicago land, North suburbs, West suburbs and South suburbs.